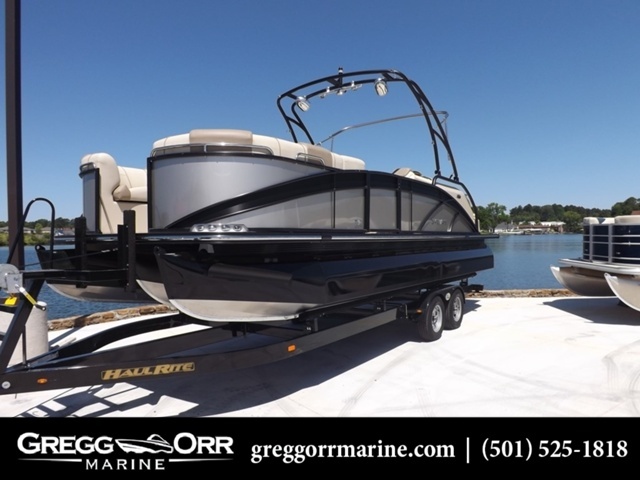 2016 SunCatcher Elite 324 C 2016 SunCatcher Elite 324 C The Elite 324 C makes entertaining easy with a full sundeck, plush furniture and an on-board refershment center. The addition of Infinity® flooring gives you a stylish and practical floor. A Kicker® media center is ready to provide all of your favorite tunes. 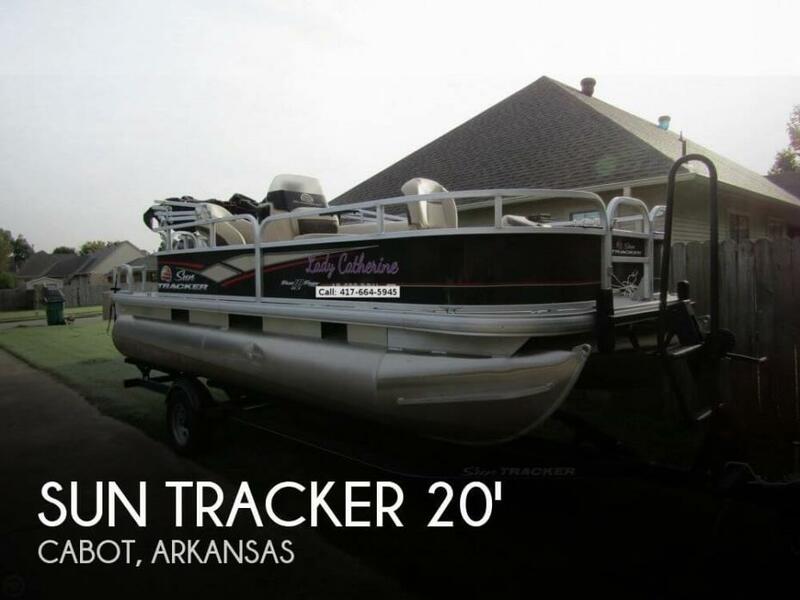 Features may include: Built-in refrigerator keeps cool drinks within easy reach and provides a counter top to prep your picnic. 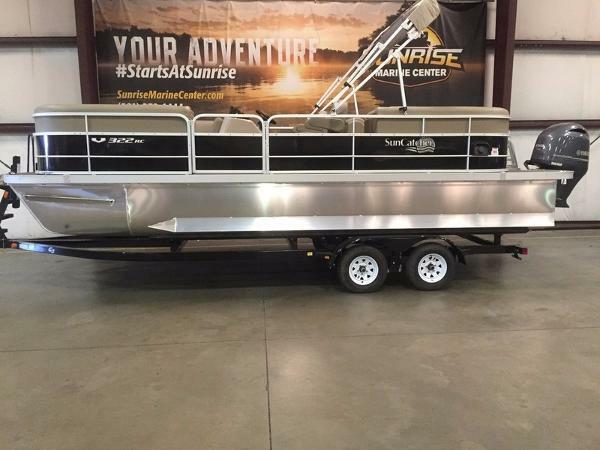 Stern furniture group includes a full- sized sundeck for your relaxation. Full-sized privacy enclosure pops up from sundeck. A bench seat at far end makes changing clothes easy. 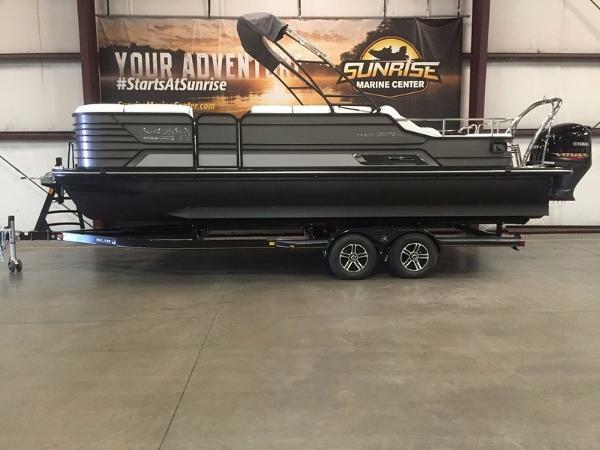 2016 SunCatcher Elite 324 RS 2016 SunCatcher Elite 324 RS Treat your passengers to a SunCatcher day, away from land-bound concerns in the new Elite 324 RS. 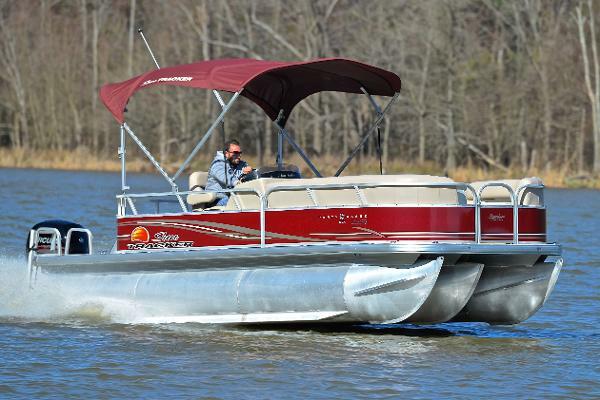 Redesigned furniture with oversized recliners, footrests, wrap-around bow couches and plenty of storage provide an unmatched on-water experience. 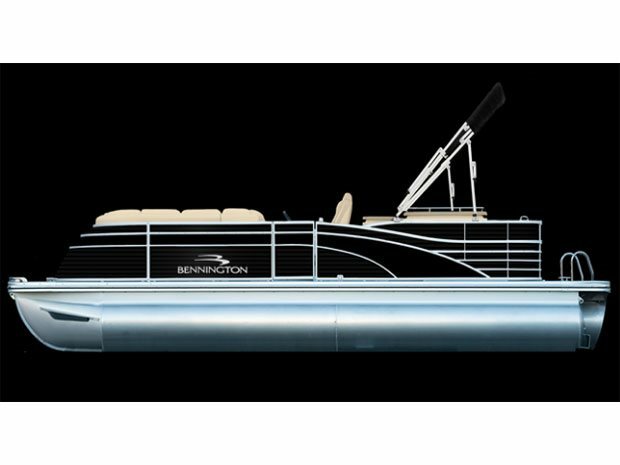 G3 quality, performance and satisfaction is built into every SunCatcher pontoon. 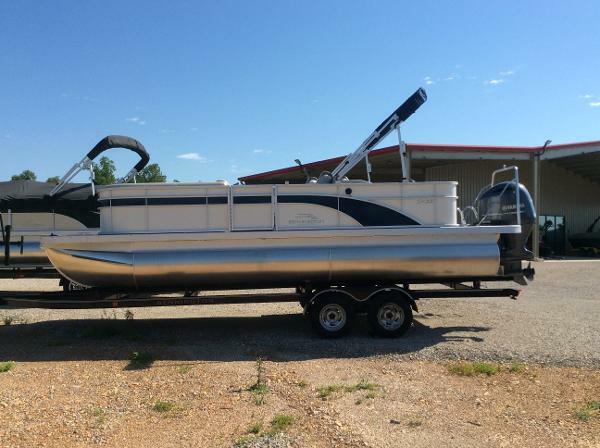 Features may include: The Elite 324 RS features plush seating for the captain and passengers. Extra large lounge chairs recline and offer storage under the seat. Dual oversized lounge chairs provide the best in on-water relaxation. This is your island! Stylish pedestal table adds convenience and stows easily when not in use. 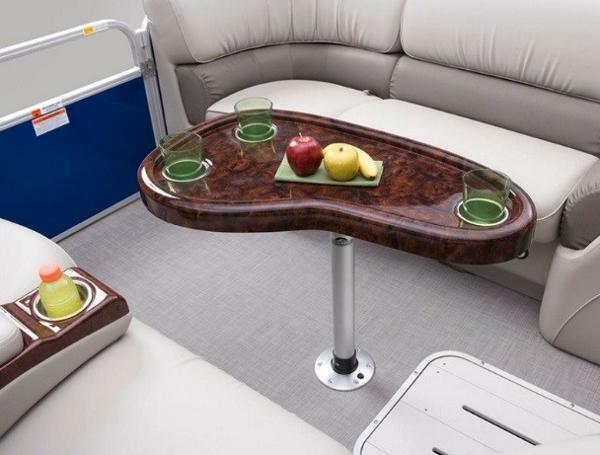 Deep cup holders provide secure, spill resistant platform. 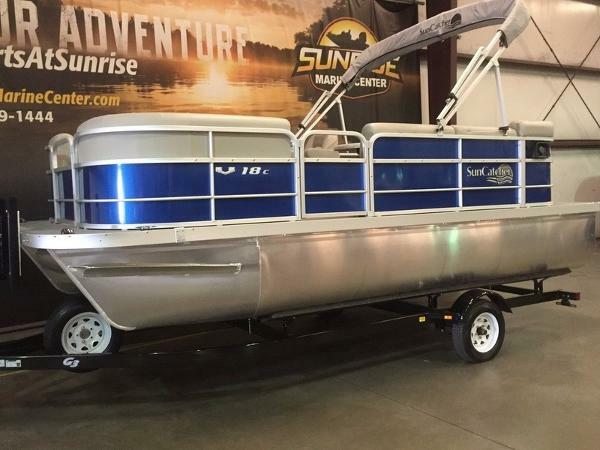 2016 SunCatcher V16 C 2016 SunCatcher V16 C The V16 C, affordable for the young family, is a great way to introduce fun days on the water to SunCatchers next generation. 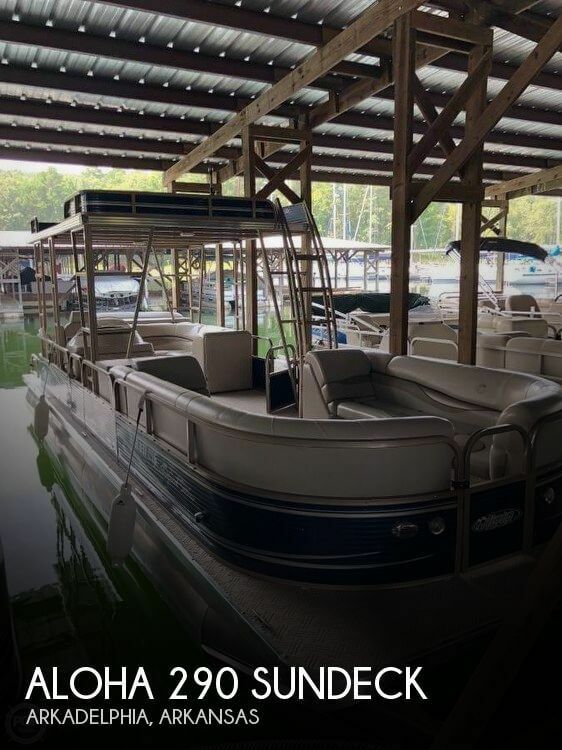 Equipped with all the amenities for summer fun, this is one sweet ride for cruising, swimming, or just enjoying a quiet day in your favorite secluded cove. 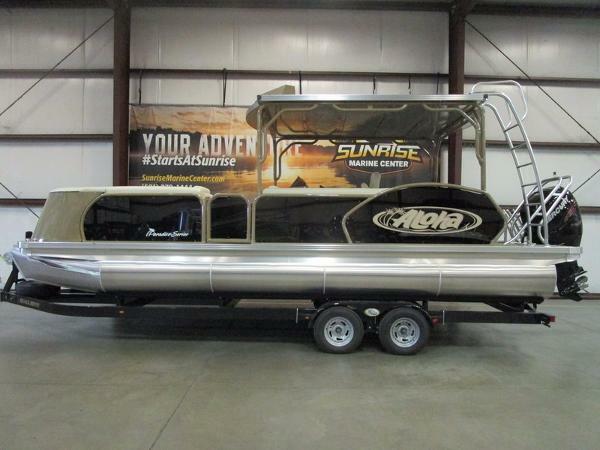 2016 SunCatcher V322 RC 2016 SunCatcher V322 RC Lets face it; powering into the sunset is just plain fun. 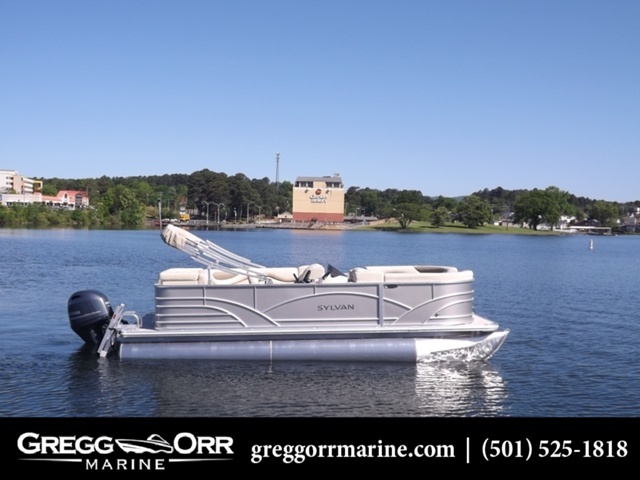 The SunCatcher V Series models combine performance with graceful exterior design, and classy and comfortable interiors to provide affordable on-water luxury. The V322 RC is a perfect example of that combination. 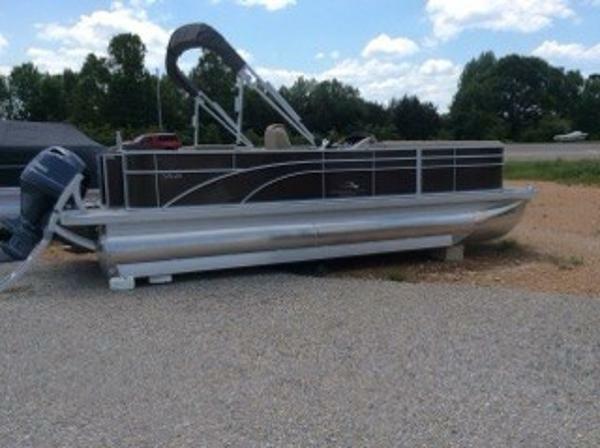 Equipped with a Yamaha 150 it reaches speeds approaching 40 mph...lifting high out of the water for a smooth dry ride. 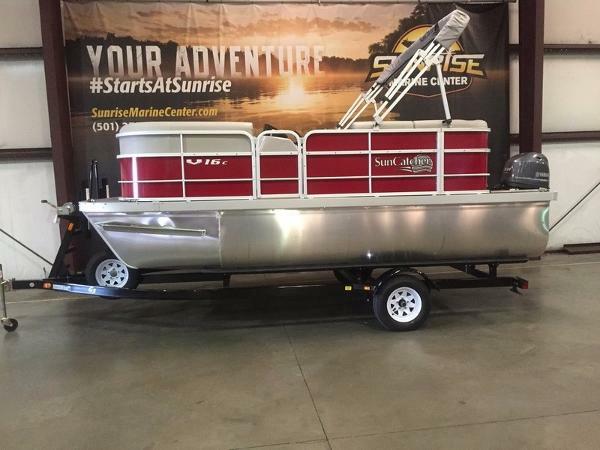 2017 SunCatcher Diamond Elite 324 SS 2017 SunCatcher Diamond Elite 324 SS Elegant style, custom craftsmanship, and the spirit of the SunCatcher line combine in the new Diamond Elite 324 SS. This unsurpassed combination of beauty and personality has created a new level of luxury for the SunCatcher line. Head-turning style comes standard, with black powder coated logs and rails, charcoal fencing, pewter with harbor gray custom graphics and aqua tread slanted weathered gray flooring.On board, elegant furniture combines with premium amenities to create an atmosphere of total relaxation while on the water. Youve waited long enoughits your time to shine with the new Diamond Elite 324 SS. Features may include: Stern lounge area has two gracefully styled lay-down couches with storage, cup holders and small amenity compartment all within reach. 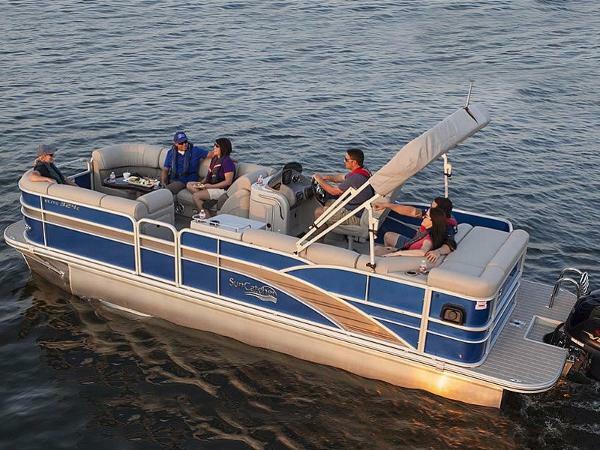 In the bow, plush furniture, a pedestal table and under-deck storage for skis and water toys means the Diamond Elite 324 SS is ready for entertaining and fast-paced fun at a moments notice The Diamond Elite has classic styling, topped off with a black powder coated tower with charcoal tweed Sunbrella® canvas.